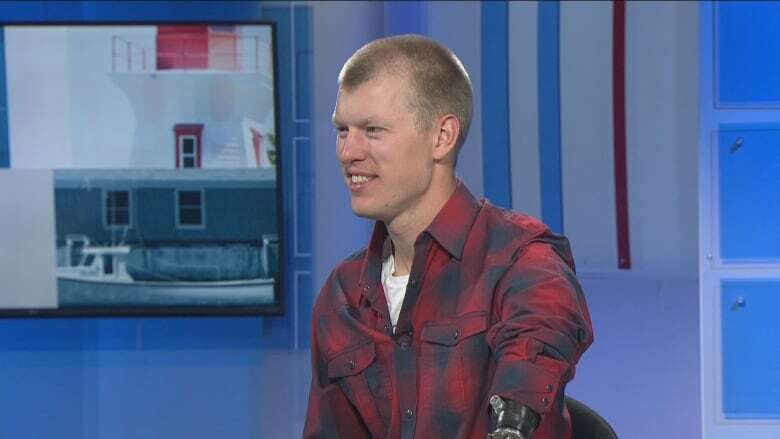 Since Mark Arendz carried the flag for Canada at the closing ceremony for the Paralympics in Pyeongchang, his goal has been clear. "It's kind of strange to be thinking four years [ahead], but that's what I'm doing," said the P.E.I. biathlete and cross-country skier. "I'm thinking four years down the road — where do I want to be at the end of this year, which sets me up for, I believe, it's March 5th, 2022. But who's counting?" 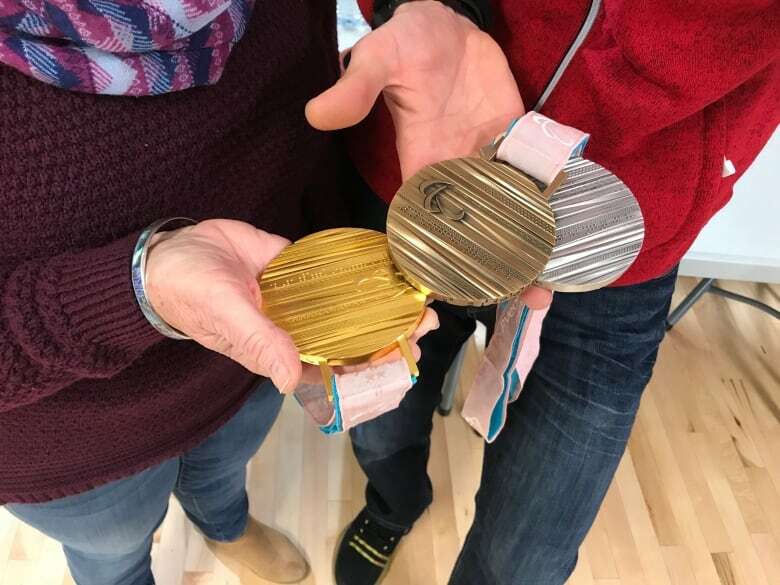 Arendz brought home six medals from Pyeongchang, including a gold. The Hartsville, P.E.I. native now lives and trains in Canmore, Alta., at one of the world's best Nordic training facilities. "I pretty much walk out my back deck and I'm in this amazing place where I can just go wherever I need to and train and accomplish what I need to in order to be one of the best in the world," he said. With three Paralympics now behind him, Arendz has learned the kinds of things he needs to focus on in order to be the best, and that it's not about comparing himself to others in the field. "I learned right after Vancouver, my first games, that I didn't need to look at the results," he said. "The number in front of my name at the end of the day wasn't the big factor for me anymore, it was whether I had achieved my personal goals. And that's sometimes as easy as did I attack this one hill a certain way or did I shoot clean. So I can have great results or great placing but I'm not happy with the race or vice versa." 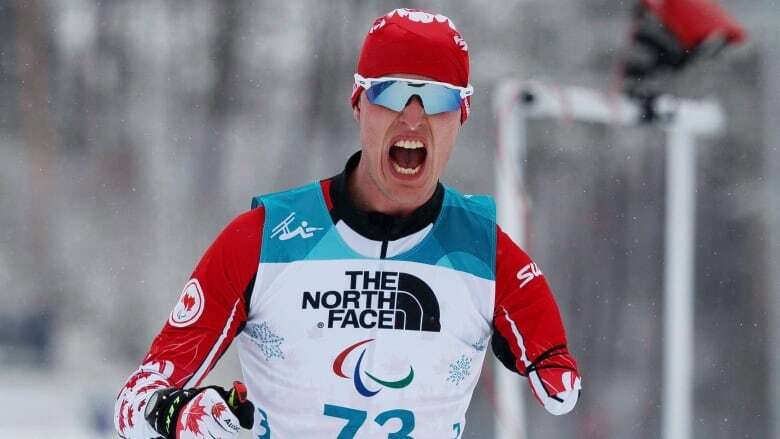 But that focus on fine details and his immediate personal goals did fade in Pyeongchang as he listened to O Canada while standing at the top of the podium after winning the 15-kilometre standing biathlon. "That was the dream and it has been for the last eight years. Finally to get that at the games there was an amazing day and a very emotional day," he said. While focused on Beijing in 2022, Arendz also has shorter-term goals in mind, such as the World Championships in Prince George, B.C. in February. He is looking forward to winning medals on home soil. West Nile virus detected in 3 dead crows on P.E.I.